Some folks with other vested interest calls us hoarders. 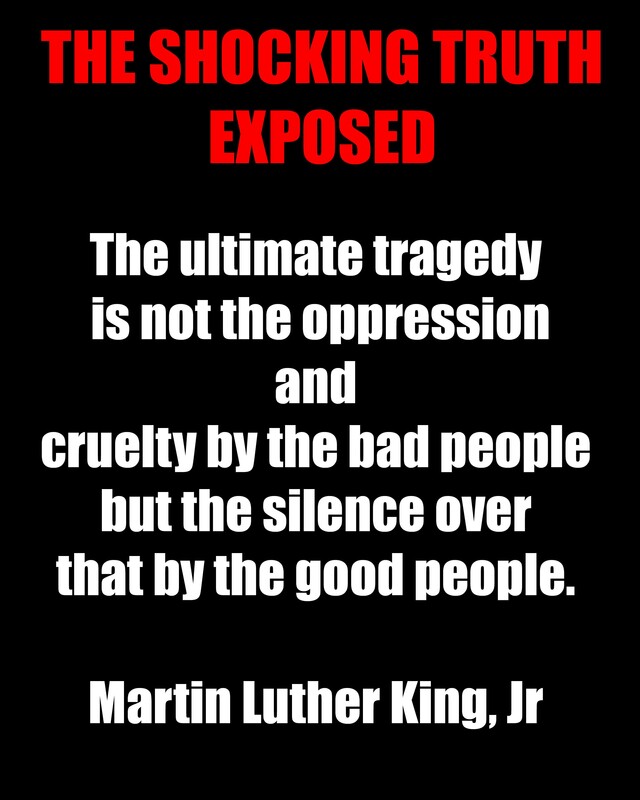 I have been told that this is the main reason why Englewood does not support us. They tell anyone who listen, that we do not adopt the kitties out. We do not have even have pictures of the kitties. This hurts us in gaining new supporters locally. 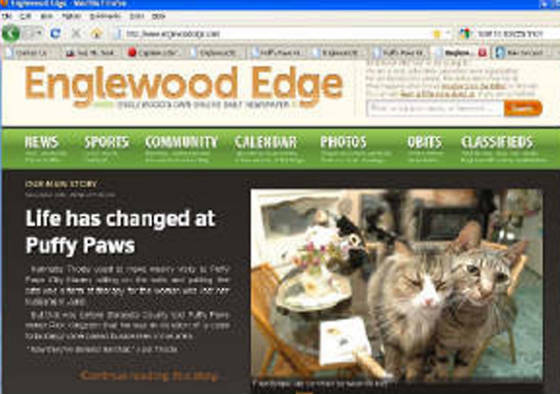 One local Newspaper Publisher who refuses to run our adoptable kitties in his newspaper like he does for the other rescues had the audacity to say our pictures of the kitties and the Haven are photoshopped and we fudged the pictures. A picture & video is worth a 1000 words !!!! We have over 30,000 pictures and graphics on the kitties facebook page. Click the box above to check them out. We are the only rescue in the area that uploads more videos, pictures and live streams to the Web for the whole world to see. 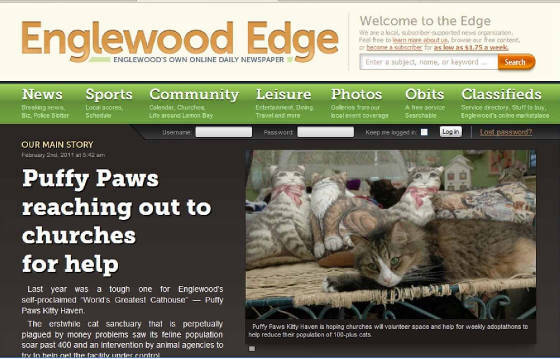 Puffy Paws is the first rescue in the area, since 2009 , that features adoptable & special needs kitties LIVE on the Internet. Without local media support and until we can get the Catmobile remoded on the inside for mobile cat adoptions, the Live Shows are the only we can find the adoptable kitties furever homes. If You Missed The Kitties Live You Can Always Watch The Archive Shows. Please Call Rick at 941 623 -8904 to set up a play date with any of the adoptable kitties of your dreams, you see. If you're you looking for a new family member ? Like the kitty you see ? Call us at 941- 623 - 8904 and we we will set up a Play date dow at the Business center. Please click the picture to see some of the pictures of suscesefull adoptions back in the day. It would help if these misguided individuals knew how to read a newspaper, turn on a computer and watch the TV News. Instead of telling anyone who listens we do not adopt cats out. Before the Fall of 2009 times were good. We had over 350 adoptions in a very short amount of time by hosting a Open House three times a week at the Haven. Inviting prefect strangers into their home so the adoptable kitties may find a “Fur - Ever” home to qualify applicants. 350 did ! Rick was making a great name for Puffy Paws and raising funds in the community while at the same time, Rick could not believe the high euthanasia rate of adoptable pets, corruption and the misappropriations of funds that where suppose to go for the animals but instead went into high administrative cost and huge salaries by the other animal organizations in the area. All protected by a good old boy network. 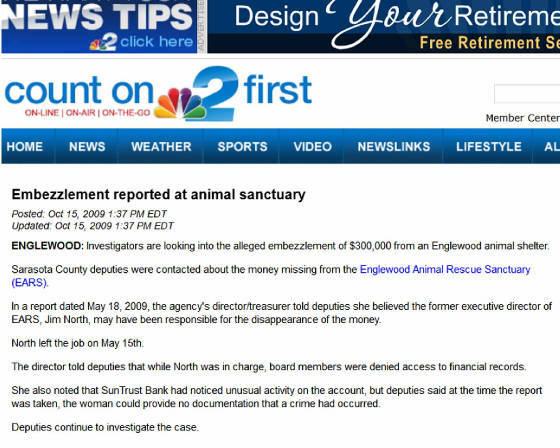 Click the embezzlement article and or the black box to read the full story and more and to understand why payback was in the cards. One phone call to code shut the Haven down. So now folks can not adopt straight from the Haven. But that has never stop us trying to find the adoptable cats fur-ever homes. Please click on the article for the full story. What these people did by calling code to shut us down was put the burden of taking care of the kitties on the shoulders of one small woman with the inner strength of a 1000 men - Chrissy Kingston. Chrissy works in pain everyday with her rheumatoid arthritis. She is under a Doctor's care but it is getting worst as the days goes on. She suffers in silence on most days. Yet Chrissy makes the best of everyday and gives it her all by working long hours. Up to 16 -20 hours on most days. We can have family and friends at the Haven but so far no one wants to help cleaning cat poo. If someone wants to help they have to start at the Business Center and become a true friend. 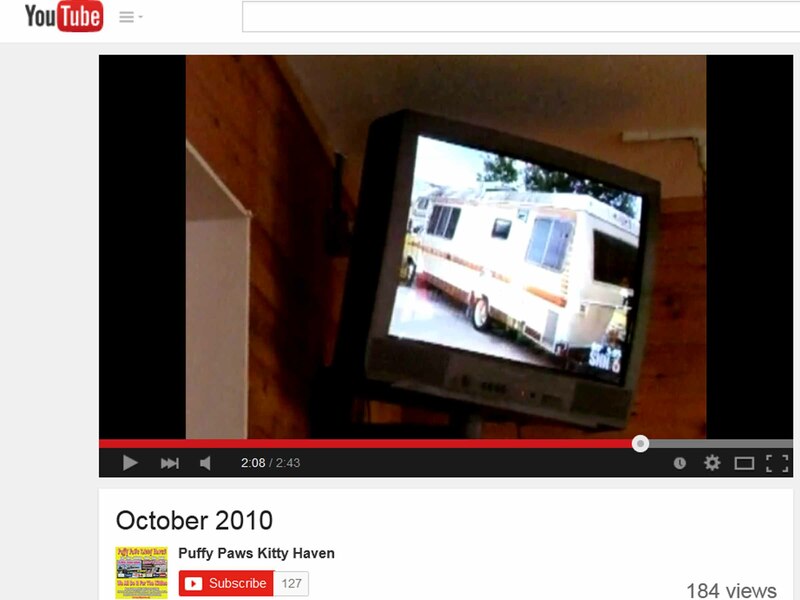 Yet Chrissy and Rick are realy are two man band runiing Puffy Puffy Paws. Here is a typical day at Puffy Paws for Rick & Chrissy Kingston. Rick has to raise the $30,000 a month to keep the doors open at Puffy Paws. One phone call to code shut the Haven down. So now folks can not adopt straight from the Haven. But that has never stop us trying to find the adoptable cats fur-ever homes. On most days they work up to 16-20 hours a day to accomplish this. Rick runs the Business Center. He raises funds on-line. Runs to the Vet. He is the kitties Web Master. He does all the graphic art work. Rick updates on fb and other social media sites. He picks up the kitties daily supplies from Walmart, he pay the bills. Rick puts out the SOS's for help. He puts out all the fires that pop up daily. Rick is Chrissy's venting post. Rick is the fixer. 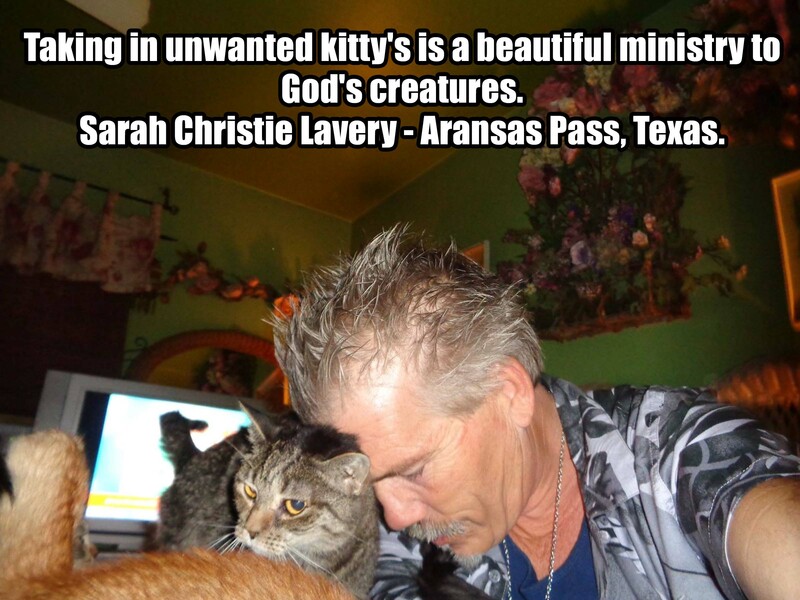 With a grueling schedule and the stress of raising funds and taking care of the kitties, the Kingstons go on only by the grace of God and the charity of the kitty lovers through out the World. Now that is the power of mad kitty love ! the program and the cost was high with driving to the next Town over. Than we put on adoption events at Mike's Pet Store,which is now out of business, on Saturdays and the other recuse groups in the area with the strong support of the local media , purposely scheduled adoptions events the same day as ours. Which meant ours were a bust. But that has never stop us from looking for a way to adopt the kitties out and in the Spring of 2014 we found what we were looking for. Watch the SNN6 News Story by clicking on the YouTube box on the right. Now we have THE CATMOBILE: A MOBILE CAT ADOPTION UNIT & TRAVELING EDUCATION CENTER. 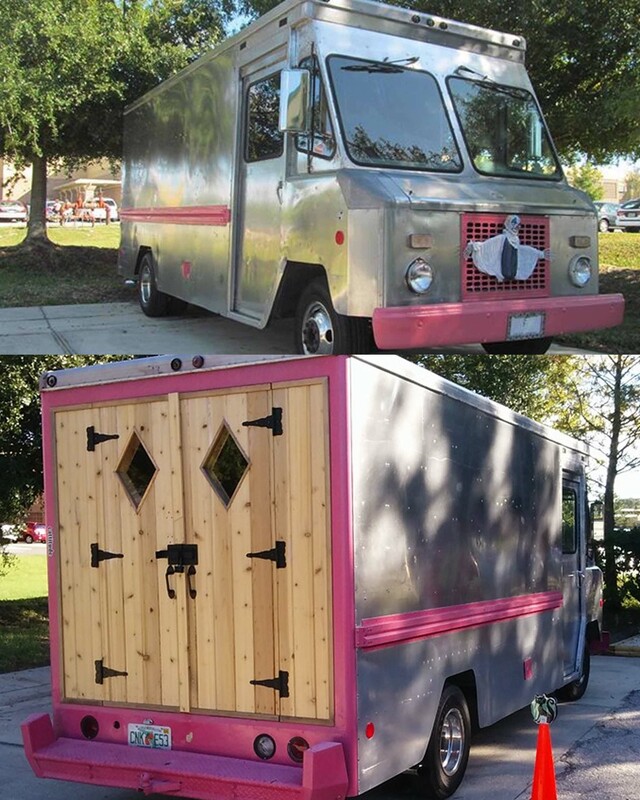 THE CATMOBILE: A MOBILE CAT ADOPTION UNIT - MOBILE OFFICE & TRAVELING EDUCATION CENTER. It is a 1977 aluminum step van. The engine is a 1977 350 Olds Rocket with a Edelbrock , 4 barrel Performance Carburetor with manual choke. Our adoption & education program will soon be back and we are taking it on the road. We even reached out to local churches to hold adoption events at their churches, after services and not one church responded . We even wrote a letter to the editor asking for the community help, back in 2011. We in dire need is a volunteer coordinator to recruit volunteers for and to over see the following. Adoption Events (AE) volunteers staff our adoption events, assisting with set-up, break-down and during event activities such as socializing and sitting with the kitties and providing information regarding our adoption procedures and our organization. 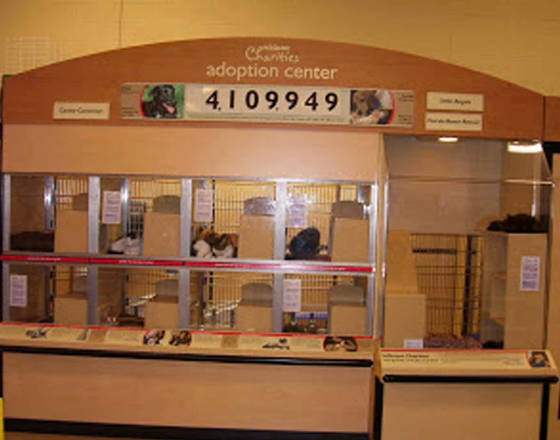 AE volunteers assist potential adopters with the adoption process. AE volunteers are needed as events are scheduled. Volunteers ( PRIT ) are needed to table at various events in the Tri - County area throughout the year. Volunteers are responsible for set up, break down, and presentation of informational materials during the events. Volunteers should feel comfortable presenting information and fielding inquiries about Puffy Paws. PRIT volunteers are needed as events are scheduled. Volunteers are needed to either organize event specific canned food drives, or manage food donation bins at their office/school. Volunteers are also needed to find homes for our Kitty Collects Collection banks in the Tri-County are, and manage donation pick-ups and bring them back to the Donation & Storage Center. This is a great way to get involved for those that may not have time available to volunteer on a consistent basis! Check out our kitties adoption page. !!! Check out Puffy Paws adoption policy. If you seen a kitty on the the Live Show, the kitties facebook page , all you have to do is pick up the phone and call us 941-623-8904 and set up a play-date. Please keep in mind its Chrissy and Rick that are doing the job of 20. 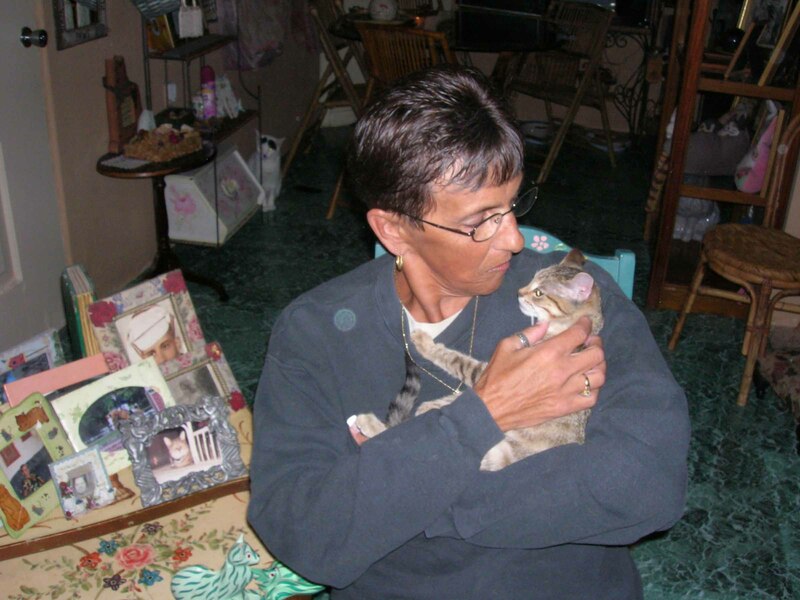 Through out the years they have been doing all they can in finding homes for the adoptable kitties under their care.